Directions:From Richmond Davis Highway, Right on Pohick Road, Left on Waldren Drive, Right on Waites Way to house on Right. SchoolsClick map icons below to view information for schools near 8915 Waites Way Lorton, VA 22079. Home for sale at 8915 Waites Way Lorton, VA 22079. Description: The home at 8915 Waites Way Lorton, VA 22079 with the MLS Number VAFX943962 is currently listed at $360,000 and has been on the Lorton market for 73 days. 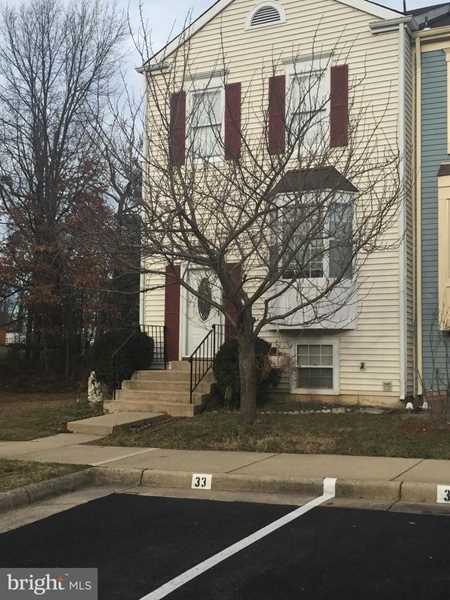 You are viewing the MLS property details of the home for sale at 8915 Waites Way Lorton, VA 22079, which is located in the Washington Square subdivision, includes 3 bedrooms and 3 bathrooms, and has approximately 1106 sq.ft. of living area.